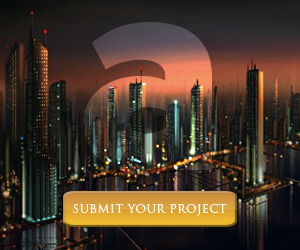 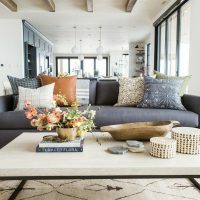 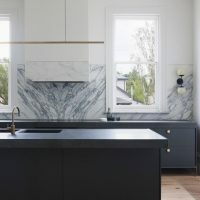 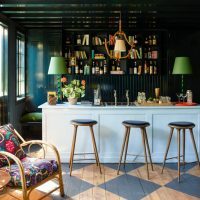 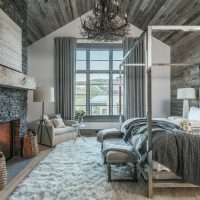 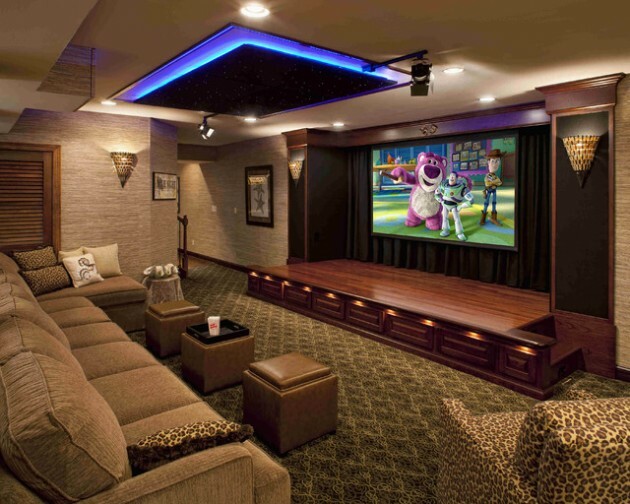 If you are planning to buy or build yourself and your family a new home, then you must make sure that the new house will have a room specifically designed for entertainment. 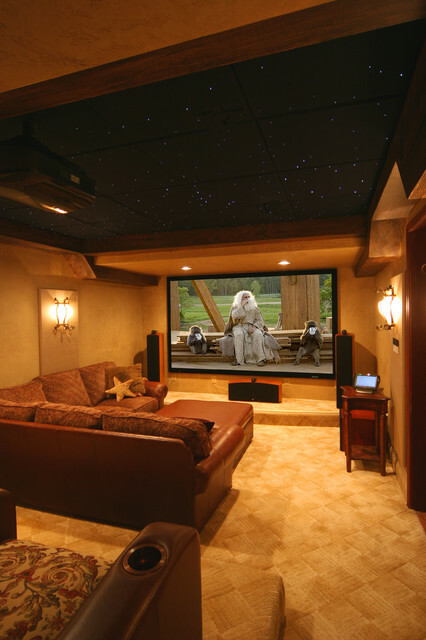 And in case you have an extra room in the attic or basement of your house, you can utilize it as a home theater room which you and your family will use in order to watch movies together. 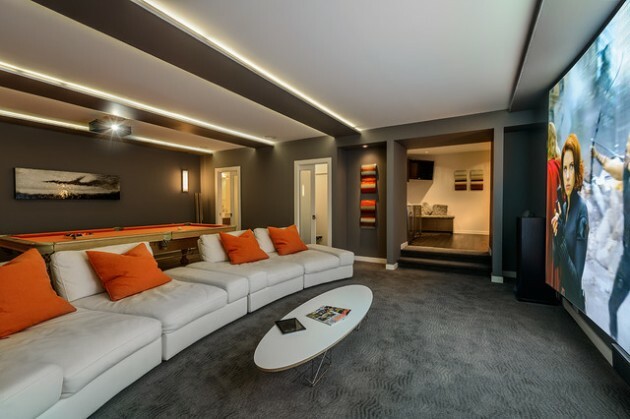 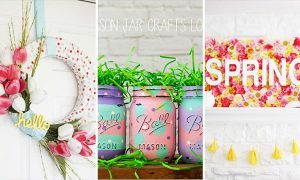 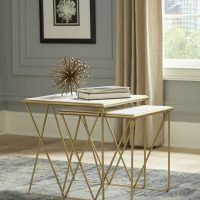 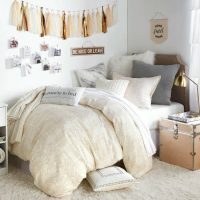 By having a room such as what we mentioned before, could also be a great way to spend more time with together with your family after a hard day at work. 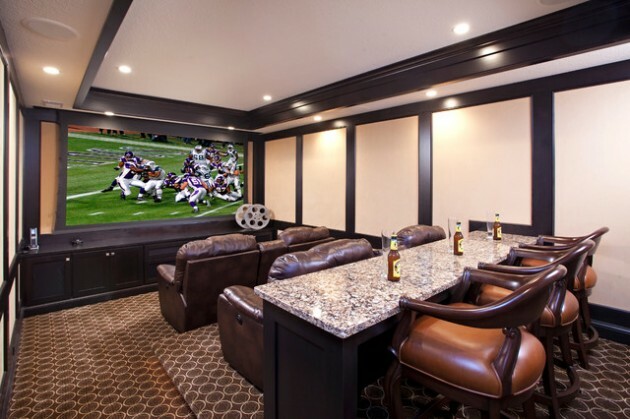 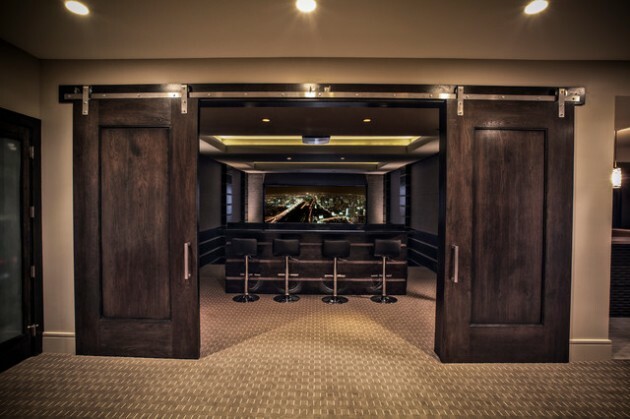 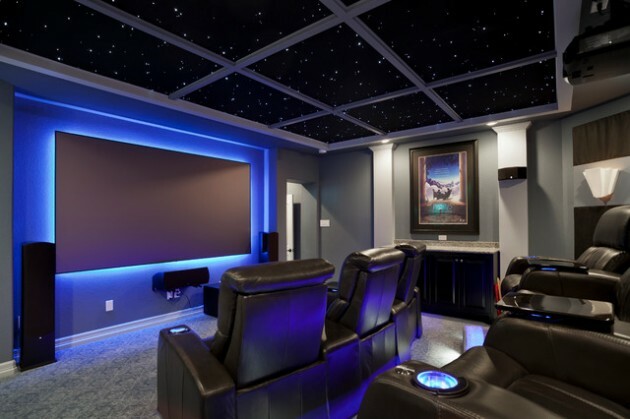 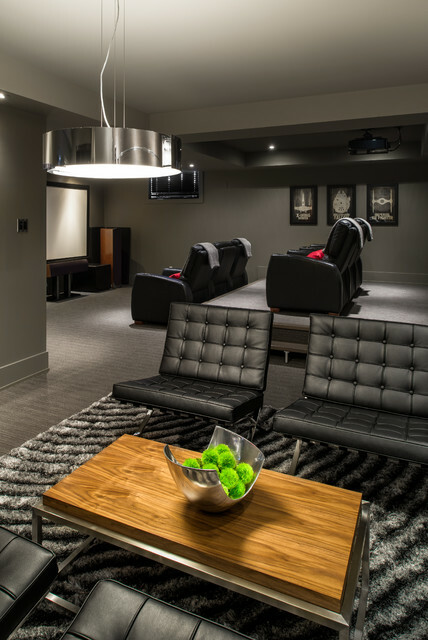 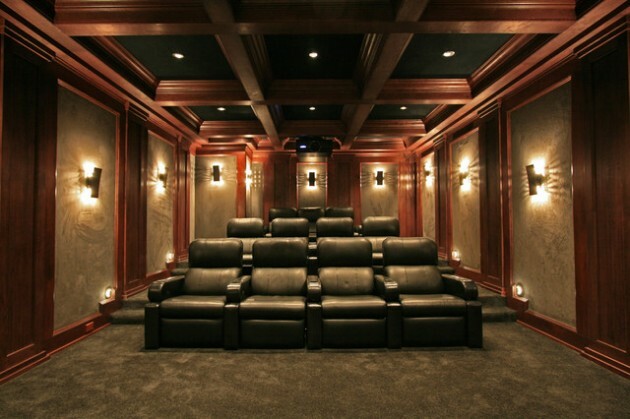 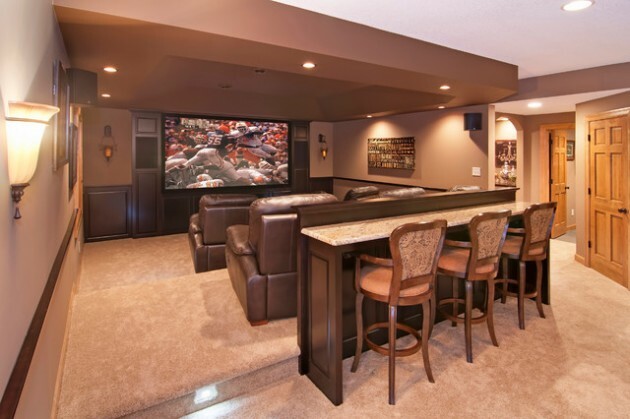 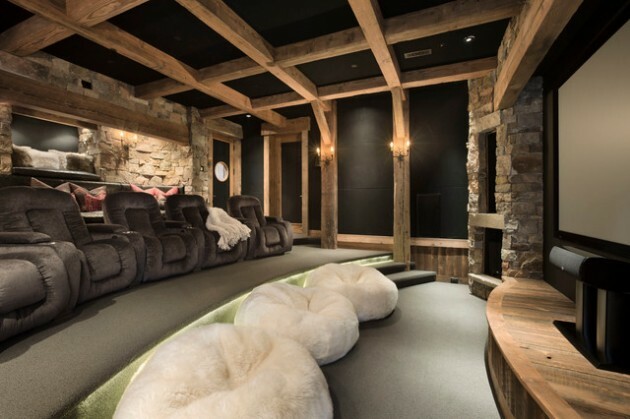 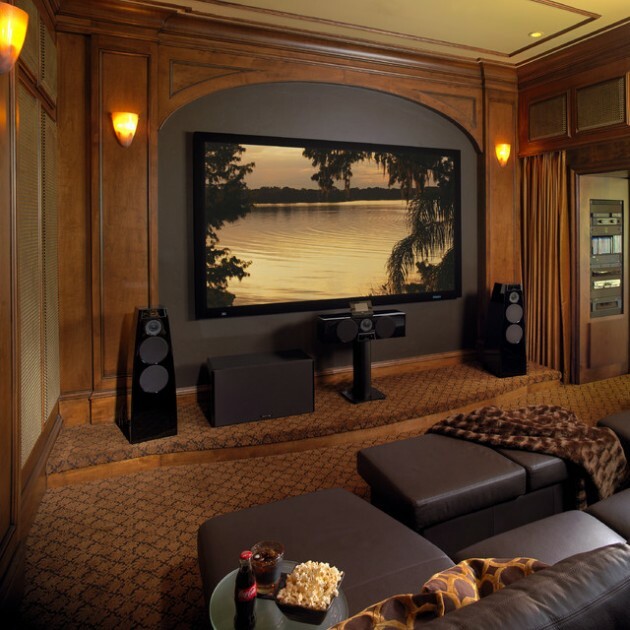 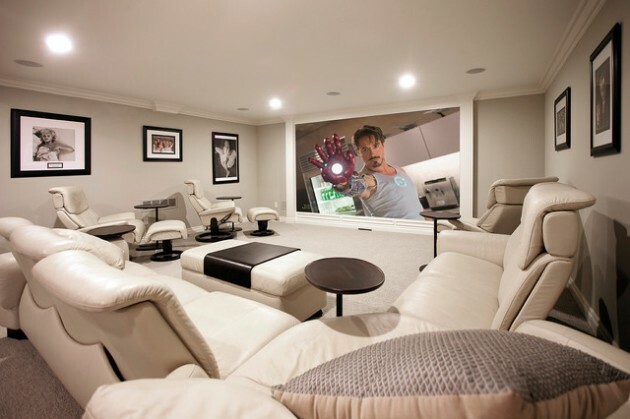 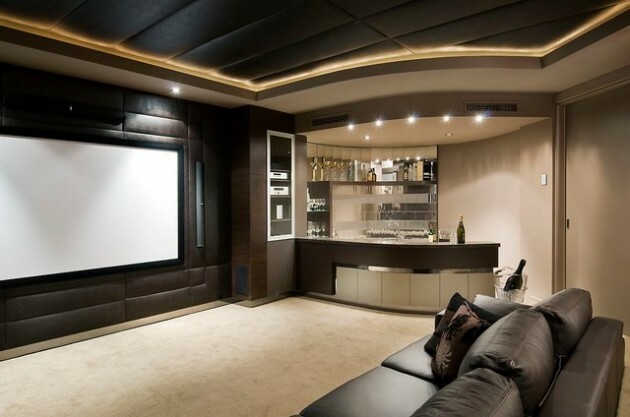 In order to give you a much more clearer image of what we are talking about, we have made this wonderful collection of 15 professionally-made home theater designs that will help you create a room specifically designed to create entertainment for your and your family.